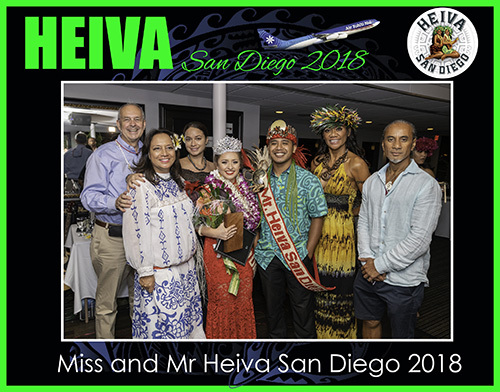 Congratulations to our Mr and Miss Heiva San Diego 2018 Becca Franks and Nash Salas. 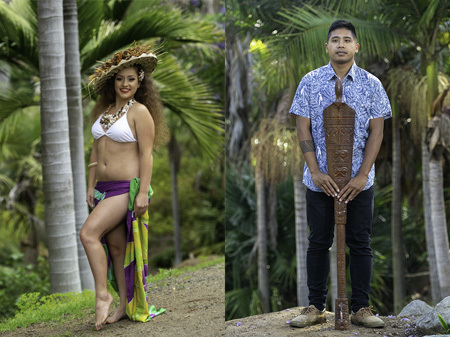 Mauruuru to ALL the candidates for their dedication, poise, and conviction to the Tahitian culture. May all your dreams come to fruition! Interested in being Mr. or Miss Heiva San Diego 2019? Our winners received the following prizes, a total package worth $12,000!